We are one of the Leader in Supplying Heat Oil Filter system around the world. 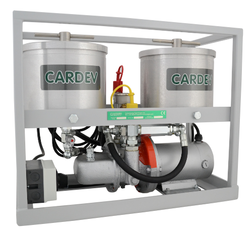 The Oil Filtration & Transportation Unit manufactured by accord hydraulic and automation is a perfect solution for recycling and contamination control of mineral based oil. 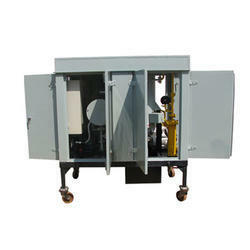 Our company has achieved widespread recognition in providing Heavy Oil Filtration System.